JPA Electrical Ltd - Electrician, TV Aerials/Satellite Services based in Worcester Park, Surrey. 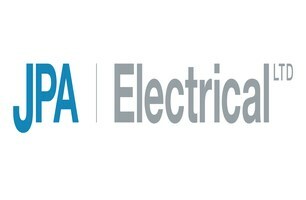 JPA Electrical Ltd is a well-established company based in Worcester Park, Surrey. We carry out all aspects of domestic and commercial electrical installations and maintenance works with many years of experience. Providing, a friendly and reliable service at a competitive price. At JPA Electrical Ltd we strive to achieve absolute customer satisfaction, ensuring we deliver the highest standard of work. We are fully qualified, fully insured and proud members of the NICEIC/ELECSA. 6-year warranty on all work carried out, provided by the NICEIC/ELECSA "Platinum Promise"
These are just some of the many services we offer. We look forward to hearing from you in the near future.